We love going out to eat as family. 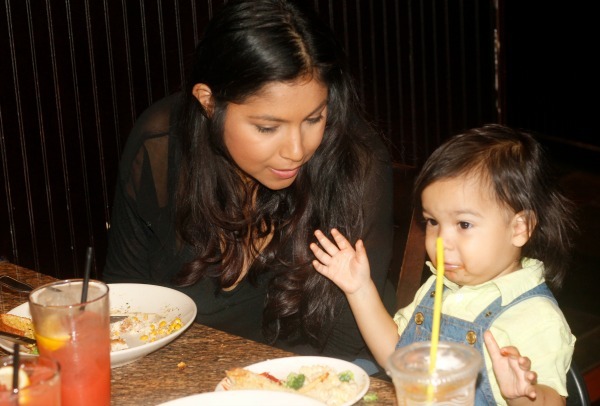 As much as we do this often, eating out isn't always easy when you have a kid. Evan will occasionally throw a tantrum, or he will refuse to eat and just want to run around. It can be very stressful and in a way ruin your meal. It's happened one too many times, all because ordering and looking at the menu is time consuming. Kids don't like to wait and even as adults waiting can be a bit annoying. 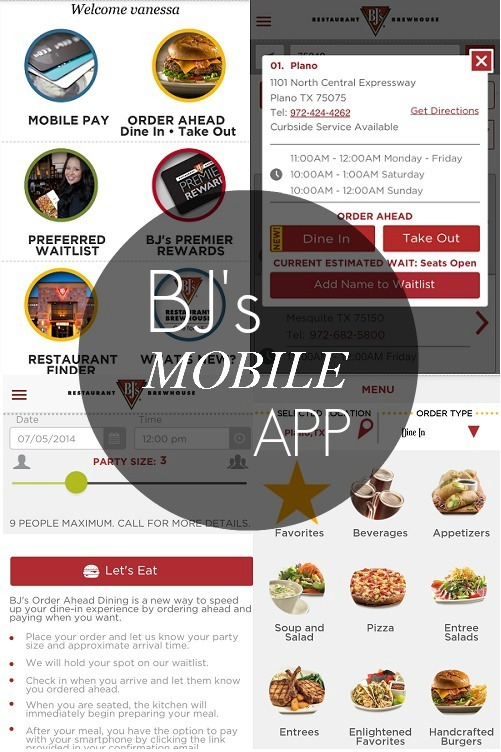 All my worries about eating out are gone now that BJ's Restaurant has a new mobile app. 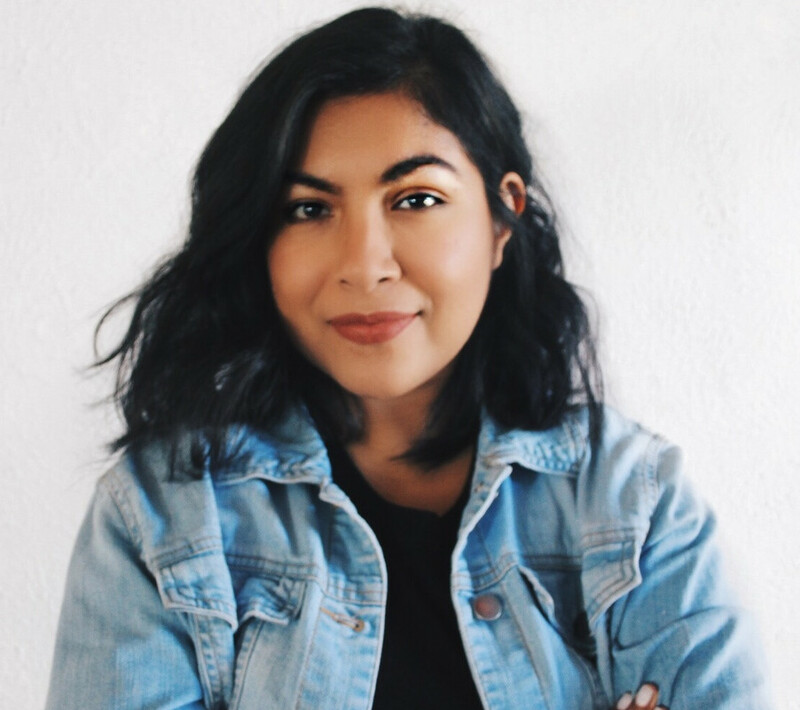 Aside from delicious food, they have created a brilliant app. It's perfect for anyone, but I highly recommended for us mamas. I ordered our meal while getting ready! How amazing is that? This app is just genius. I love that I can order and pay at my convenience. Everything is simple, the menu is easy to read and hassle free. You have the option to Dine In Order Ahead, Take out, or the Preferred Wait-list. When we arrived we were politely greeted and I informed the front desk we had ordered through their app. We were instantly seated and once our waitress introduced herself we were given our drinks and our order was placed. Our appetizer came out a little after, and before we knew it our food was being served. Our experience at BJ's Restaurant was not what I expected. I always find myself giving different things to Evan to keep him entertained while we wait for our food, but today was the complete opposite. Evan was too into his avocado he didn't have time to fuss or complain about the wait. Instead he was dancing and munching on his food. For the first time in a really long time I got to enjoy my meal. I didn't have to eat it cold or in worse scenarios take my food to go. I am beyond pleased with how smooth everything went. The food was exquisite(as always) and not to mention their superior customer service. Once we finished our meal we didn't have to wait for our waitress to give us the check because we simply checked out through Mobile Pay on our app. We even received $5 off of our total just for using the app. 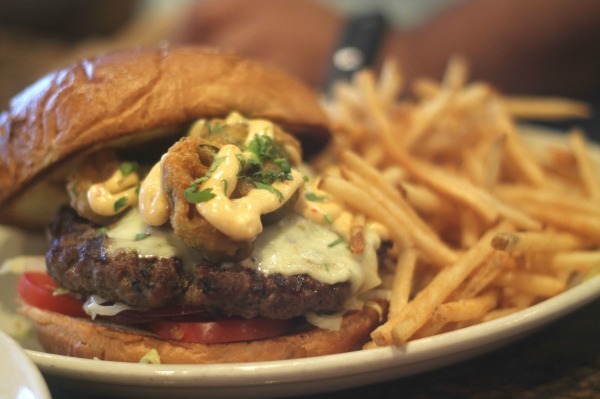 BJ's Restaurant app makes eating out more enjoyable and fun. I will definitely be using this app more often. You can download it now for your iPhone and Android. This application is fast, free, and convenient. If you give it a try please share your experience. You can thank me later! That looks so awesome and convenient. How are the prices there? I always wanted to go there but I didn't know what the prices were. That food looks soooo delicious!